What happens in Vegas: A Series. The biggest, most earth-shattering thing that has happened to me so far in 2015, without a doubt, is a ministry trip I took during spring break to Las Vegas. I didn’t blog about it right away partly due to time constraints, but also because I just couldn’t find the words. A week has passed since I spent five days camping in a small town in central Utah. The laundry has been done, the bags are unpacked, and the tent is stored back in the garage. But the impact has just begun. 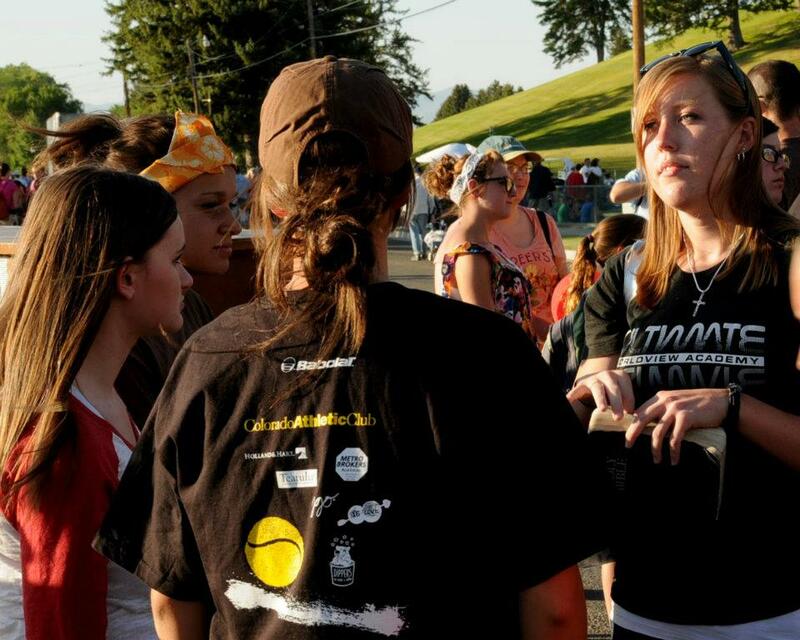 I’ve attended the Manti pageant outreach for five years now, and every year, I become bolder and more serious about the missions work to which we are called there. In Manti, 200+ Christians gather at the only Christian church in the county with one mind and one purpose: to reach the LDS people for Jesus. 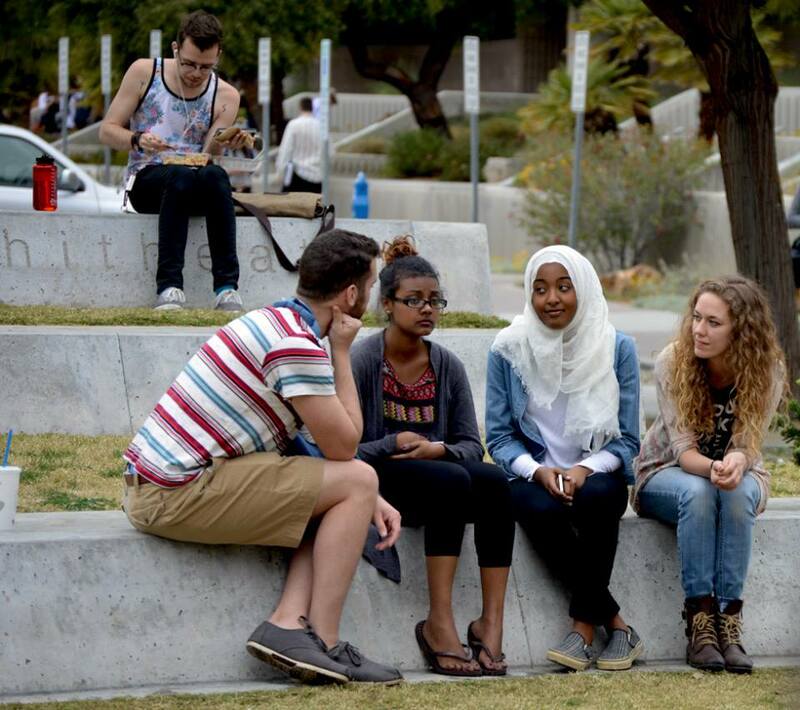 These incredible, loving people are currently enslaved in a religion that leads them after a false Jesus, and we seek to shine His light into the darkness of this works-based religion.Our mission is to engage faithful Latter-day Saints in conversations about the Gospel in the few hours before the annual historical pageant. On the religion your parents taught you. On being called to missions in Africa. If God has called you to missions in Africa, I am happy for you. God is going to do great things in that continent through you. Go and change the world for Christ. BUT. If you are reading this right now and God has not called you to Africa, you must not be spiritual enough and you should try harder to hear God’s calling in your life so go read your Bible because I don’t know what’s wrong with you. God is still going to use you. 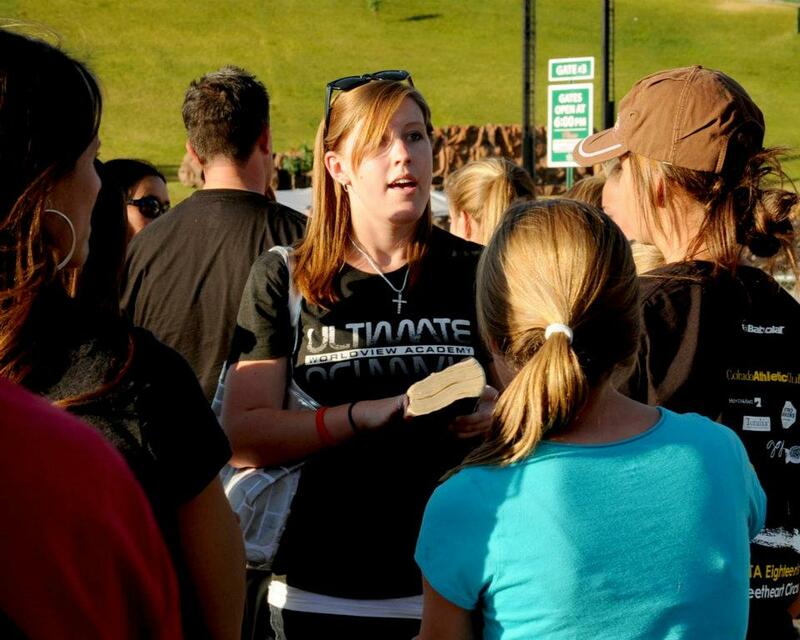 Recently, I was asked my opinion on the best and most effective way to do evangelism. I tried so hard to just make a list with a few bullet points, but that never happens with me! Haha. This is my opinion, based on my experiences in Manti, with Worldview Academy, with non-Christian friends, etc. Disagree if you would like, and we can have a fruitful conversation about it.